Xbox LIVE is an excellent service, and Microsoft should be praised for how accessible they’ve made it to the indie community. They’ve also been doing a spectacular job at marketing their XBLA offerings, as their upcoming “Games for the Holidays” promotion clearly shows. When it comes to marketing the XBLIG games, though, they leave a bit to be desired. Okay, a LOT to be desired. Fortunately, a gaggle of indie developers have taken it upon themselves to do their own promotion, and they’ve dubbed it the Indie Games Uprising. The rules are the same as any other LIVE promotion: A handful of cherry-picked games released at regular intervals and given a marketing push. We think that this is an excellent idea, and we’re glad to do our part to spread the word. So now, without further ado, capsule reviews of the first four offerings. 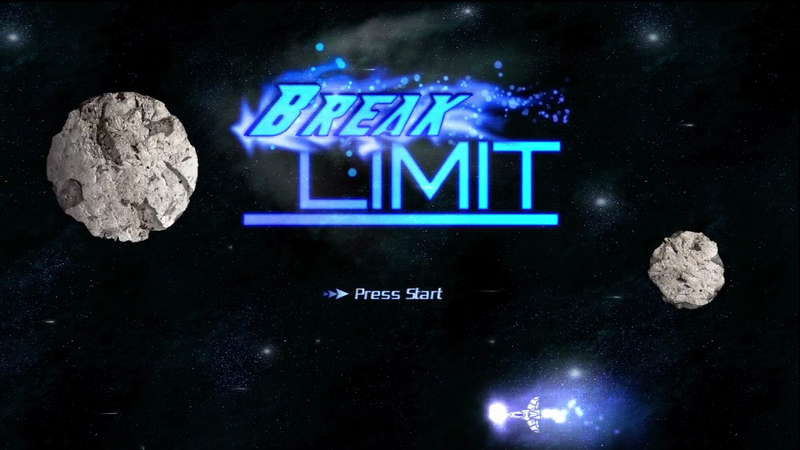 From Zombie Monkey Games, Break Limit is the first of two unique Shmups in the first batch. 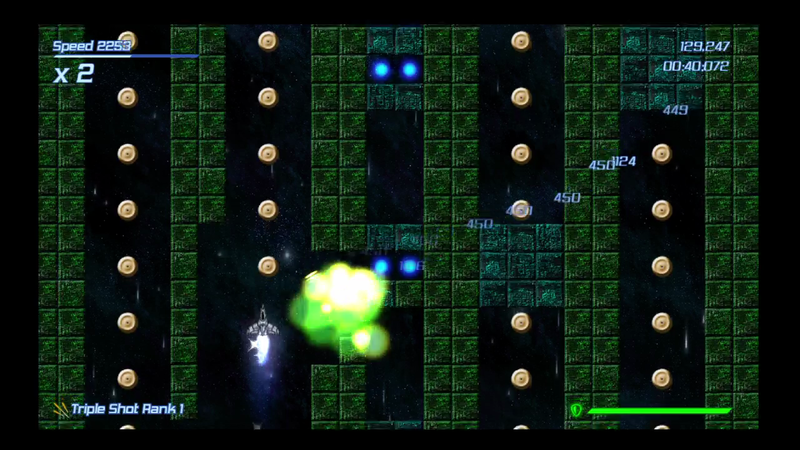 Thanks to the relative simplicity of the game type, Shmups are a popular target for Indie Games. As a result, you really need to do something special to stand out. Break Limit attempts to do so with a handful of neat variations on the theme. The first difference is that, whereas most shmups are vertical or horizontal-scrollers, this game shifts from vertical to horizontal, and even swaps up which way the horizontal sections scroll, based upon choices you make along the way. It is a clever way to both increase the variety of the levels and keep the gameplay from getting stale. 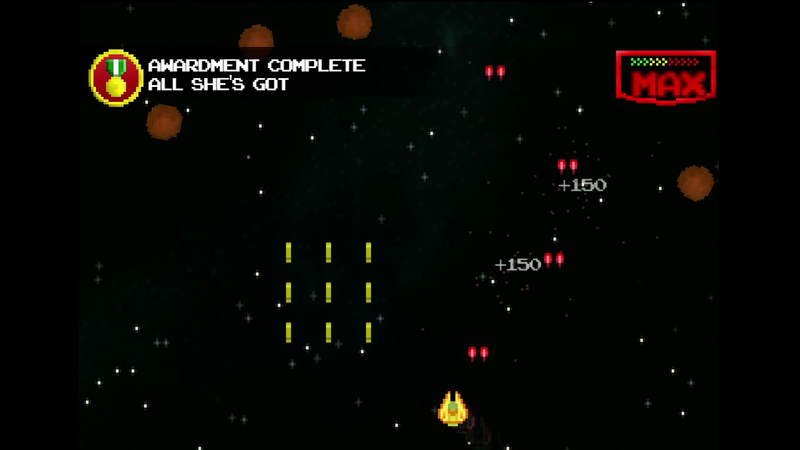 In addition, the firing pattern is fairly unique in the realm of shoot ‘em ups. 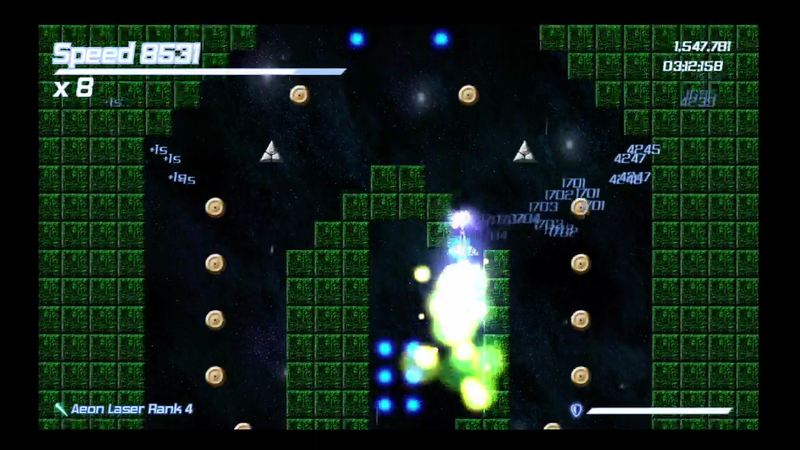 Rather than simply firing forward or in a spread (both of which are options), the guns in Break Limit can be directed in a 160 degree arc. Whether you are using the upgradeable laser or spread style weapons, this arc lets you take advantage of the entirely destructible environment. You can blast holes in lines of blocks in order to reach power, health, and weapon upgrades, or simply to earn extra points. Since the story casts you in what is essentially a game show, points are indeed what you are after. One type of collectible token increases the eponymous “Break Limit” gauge, which allows you to turn your ship into an invulnerable space-block destroying juggernaut. Graphically, the game is more than adequate. The sprites are well made, and fancy effects are scattered like garnish to make suitably epic things (like activating your break limit) feel more impressive. The music in particular is above average, forsaking the standard interminably looping techno loop for some actual factual instruments. Let’s face it. when you are firing lasers at space insects while a blue plasma wavefront vaporizes an asteroid inches ahead of your ship, you’d better be hearing guitars. Different levels of difficulty effect the amount of health your ship has, and the more you play the more your rank increases. This, coupled with the pair of levels that come with the game and a third that will be part of a free update down the line, gives the game more than the average amount of replay value for such a title. Okay, I feel better now. And I look forward to the inevitable comments in which my own grammar mistakes are pointed out. UPDATE: I received word from the developer that the grammatical mishaps will be corrected in an upcoming patch! That’s what I call dedication! I’m adding two tenths of a point for the effort. 8.1 8.3/10 A well implemented twist on the Shmup genre. 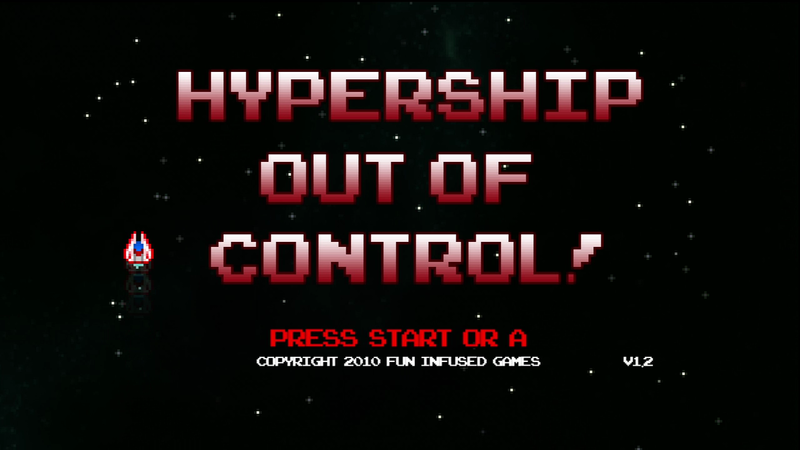 Hypership Out of Control, which we will be calling HOOC for brevity’s sake, is the second Shmup in the batch. 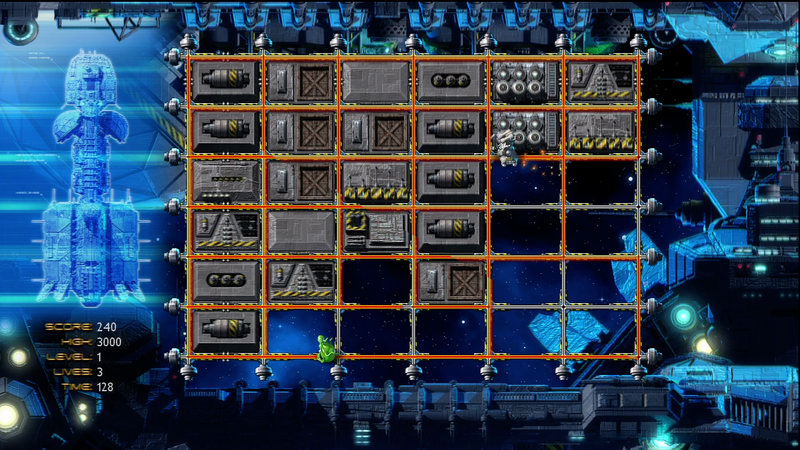 This one comes from Fun Infused Games, and faces the same uphill battle as Break Limit. How do you stand out in so common a genre? Rather than adding new play mechanics to mix things up, HOOC chose instead to take one of the most common features and turn it on its head. If you have spent any time playing the classic Shmups like R-Type, you’ll be familiar with the importance of speed, but that has always been about ship maneuverability. The scroll speed generally remains constant. HOOC starts you off with a nimble little ship, but quickly makes speed your biggest problem. From the moment you start, the scroll speed will slowly tick upward until you hit a maximum. 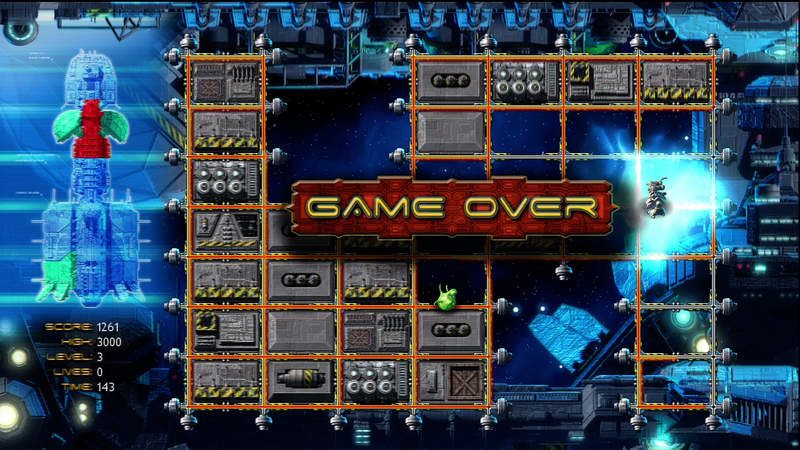 The game is all about obstacle avoidance and obliteration. Power-ups can slow you down temporarily, or instantly max out your speed, but it never takes long to wind up at maximum regardless, and said maximum will increase with each wave. 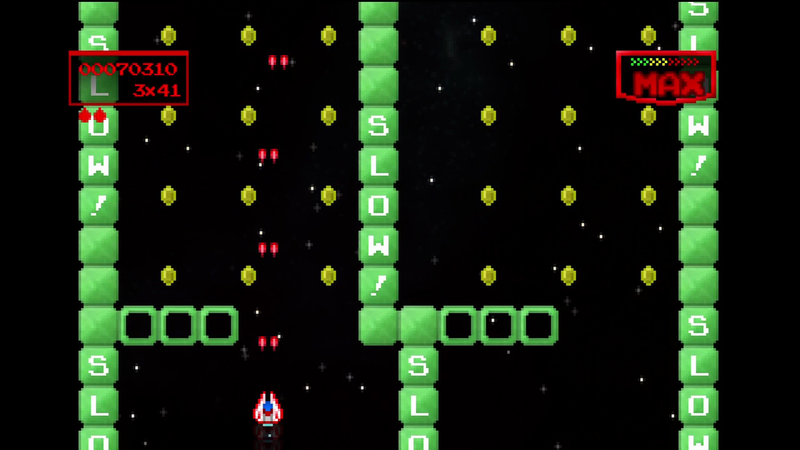 You have a gun that can clear away certain blocks and rocks, which is absolutely essential, since you have to literally blow a hole through the finish line at the end of each section. This gun can be temporarily upgraded to a blast that can take out anything in your way, too, which can be highly satisfying. When all else fails, collectible bombs will clear the screen as well. The frantic speed of the gameplay is further supplemented up to four-player local co-op, which makes replay value effectively infinite. Just to keep you glued to the game, they also implemented an award system, a sort of pseudo-achievement list which rewards you for certain tasks. The title of the game serves double duty as the plot summary, and the graphics and sound are simplistic and pixelated in a “paying homage to the good ol’ days” sort of way. (I particularly like the evil laugh you earn with the game over screen.) Nevertheless, HOOC manages to keep me entertained and challenged. 8.3/10 Overall, an above average, frantic, Shmup to pull out at parties. 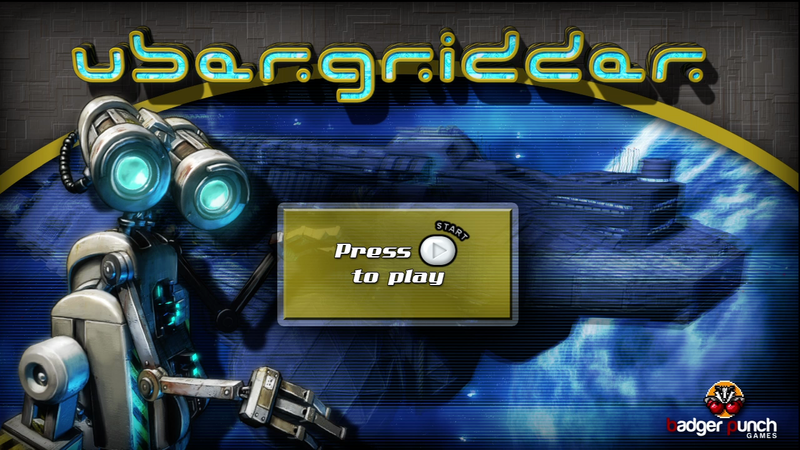 Ubergridder, from BadgerPunch, was sort of the oddball of the group for me. 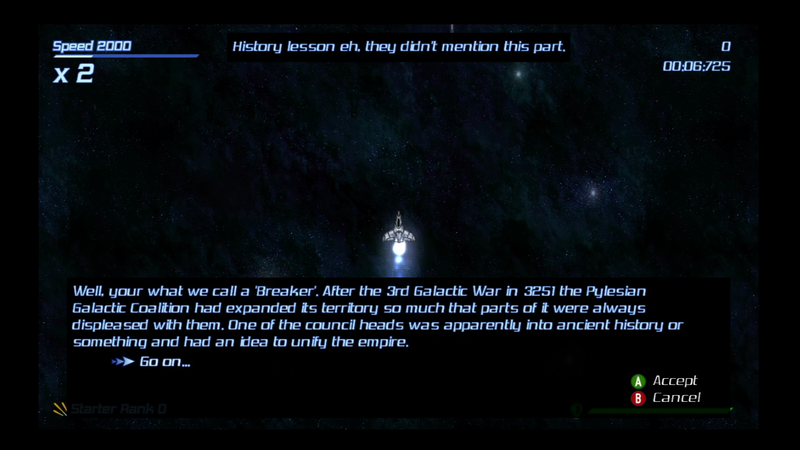 You play as Wall-E-esque Robert the Robot, and your ship has been damaged by monsters. You need to re-run the wiring of the whole ship, all the while racing the clock and dodging the beasts responsible. The gameplay is somewhere between Pacman and Qix. You slowly cruise along the grid of wires, turning black broken wire to red functional wire in your wake. When you manage to trace all four sides of a grid square, it is filled with a tile. Once the whole grid is rewired, you move to the next level. 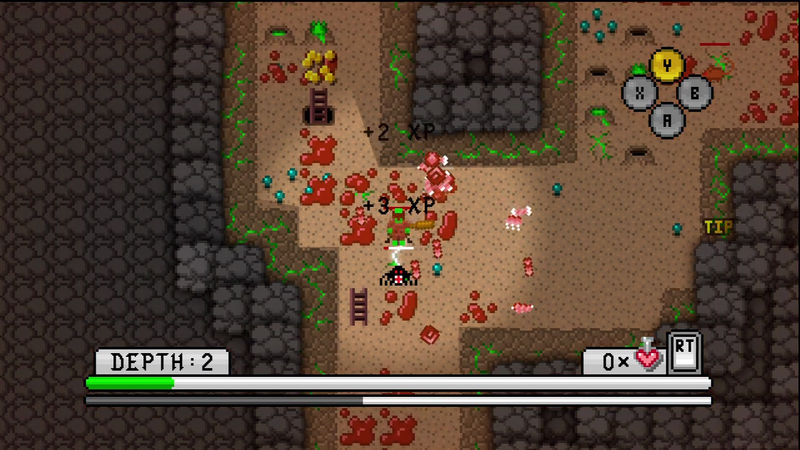 Crawling around the level are creatures that pursue you relentlessly if you get close enough. You can turn them away by dropping “Monster Chew” in their path. 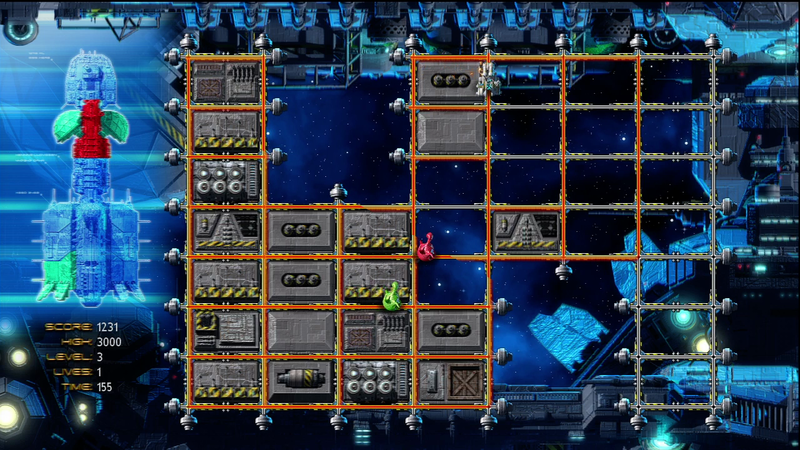 The shape of the grid will change with each level, potentially cutting down the amount of repair that needs to be done, but also limiting your escape paths if the monsters catch up to you. The music is fine, and the artwork is top notch. Honestly, there is nothing particularly wrong about the game, but for some reason I just didn’t feel as drawn into this game. The controls are good enough, the implementation clean enough, and the pace slow enough that in the early levels I actually managed to do a passable job of playing this with my left hand and “Home Run in Berzerkland” in a browser with my right (just to see if I could). The difficulty ramps up enough require dedicated attention later on, but in the end I just found this game a bit bland in comparison to the others. For younger kids this is a good match, but it never really clicked with me. 7.6/10 An enjoyable and well made line tracing game that, for me, fell just shy of addictive. 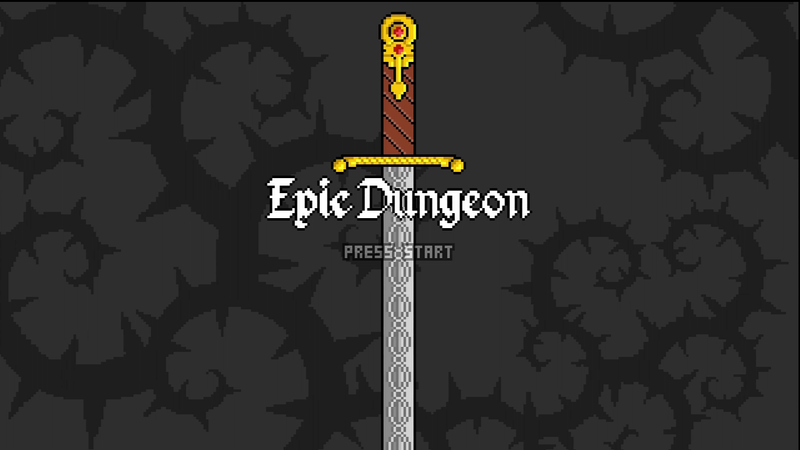 Finally, there is Epic Dungeon from eyehook games. This is a game that is almost perfectly constructed to get me addicted. The gameplay is somewhere between nethack and Gauntlet. You play as one of four classes: Tinkerer, Shaman, Berzerker, or Gambler. Each is associated with one of the four primary attack skills. The tinkerer gets Orb, an AI controlled companion that attacks enemies and, if you so choose, detonates. Shaman gets freeze which, as you might imagine, freezes enemies in place. Berzerker gets the frenzy skill, which does a 360 degree, high damage melee attack. The Gambler’s skill is poison, which does damage over time to the surrounding enemies. Proper timing with the skill button will allow you to chain multiple skill blasts together, too, which is a nice touch. Graphically the game is simple, pixel-art sprites and text, but considering that most of the games that this draws its inspiration from are pure ASCII, it is a huge upgrade. The audio is decent, but not terribly varied, which can get under your skin if you are going to be playing for any measurable amount of time… and if you are anything like me, you will be. This is the best dollar I’ve spent in a long time. 9.1/10. 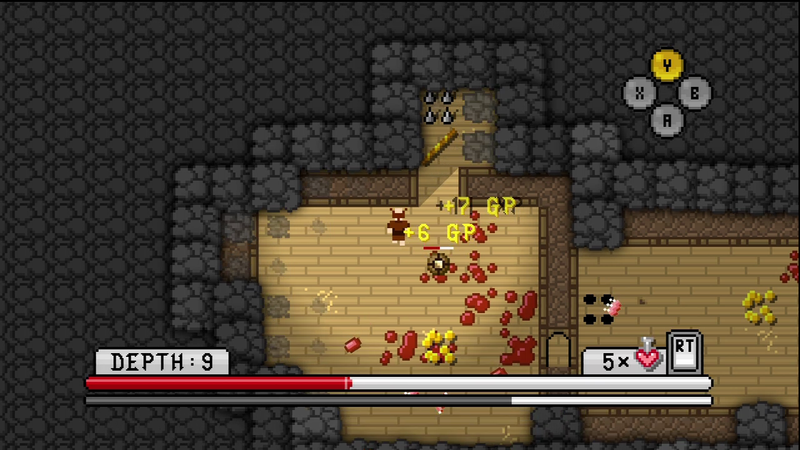 Epic Dungeon is a superb implementation of a classic rogue-like, slightly updated for the console age. Well, that’s the first batch. For about the cost of one XBLA game, on sale, the XBLIG catalog turned out four games with SERIOUS bang for their buck. I look forward to sinking my teeth into the next round. 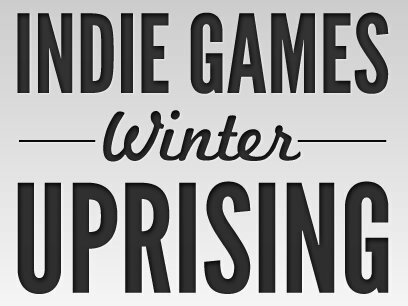 Keep up the good work, indies!